Why see Labor Day as a season ender? One of the year’s best hiking times is about to begin. For a treat this fall, explore some standout trails on national wildlife refuges. All aboard for a trip to all things autumn! For the second year Grand Canyon Railway will offer its special “Pumpkin Patch Train” on all weekends in October. Astoria Park, located in the Astoria neighborhood of Queens, New York, contains over 56 acres of sprawling lawns, walking trails, extensive facilities, and exquisite views. The land was acquired by the City of New York as parkland in 1913. Rich in history and splendor, Astoria Park is an oasis in the busy city of New York providing plenty of activities and relaxation. Visit a national wildlife refuge for National Wildlife Refuge Week, October 14-20. Celebrate America’s wildlife heritage and see what refuges are doing to conserve it. 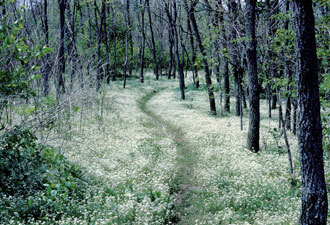 Built over the course of 15 years, the Appalachian Trail was completed on Aug. 14, 1937. This year marks the 75th anniversary of the completion of the trail, and what better way to celebrate than joining the Appalachian Trail Conservancy for the 2nd Annual Family Hiking Day! I have to confess that I've been a quiet admirer of the Chaco line of sport sandals for some years now. As a person who is forever on a quest for the perfect walking shoe—especially for the summer months—I've been drawn to their chunky ergonomic soles, sturdy straps and unassuming style. Get out your hiking boots and prepare the kids for a super Saturday in the great outdoors. 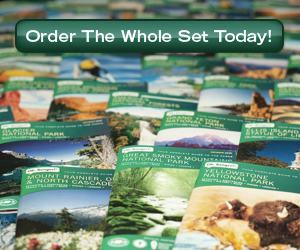 National Public Lands Day (NPLD) is September 29, 2012 and allows visitors to gain FREE entrance to select public lands. 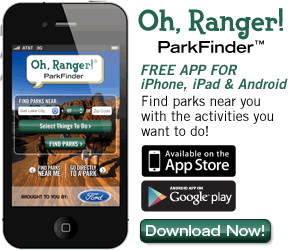 Here’s your opportunity to visit that park you’ve always wanted to check out. 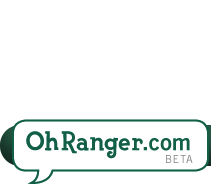 We’re excited to announce that we’ve partnered with the New York State Office of Parks, Recreation & Historic Preservation to launch the official Oh, Ranger! 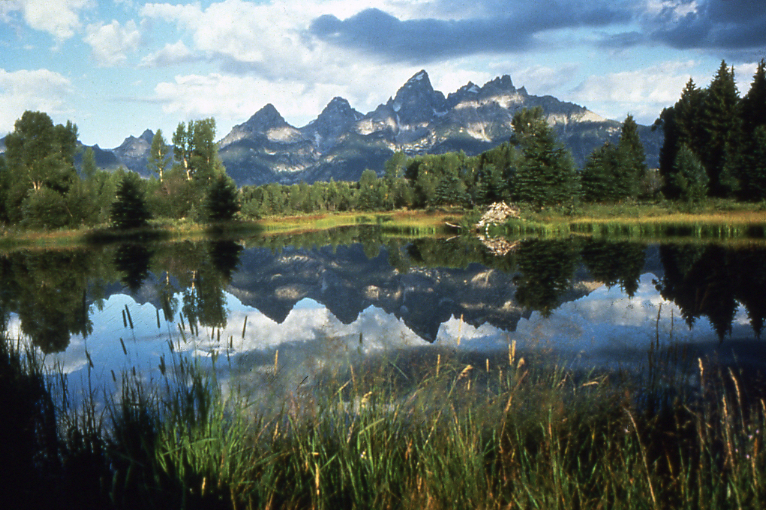 For the second year in a row, Grand Teton National Park will be hosting a special film festival featuring films focused on the great outdoors.